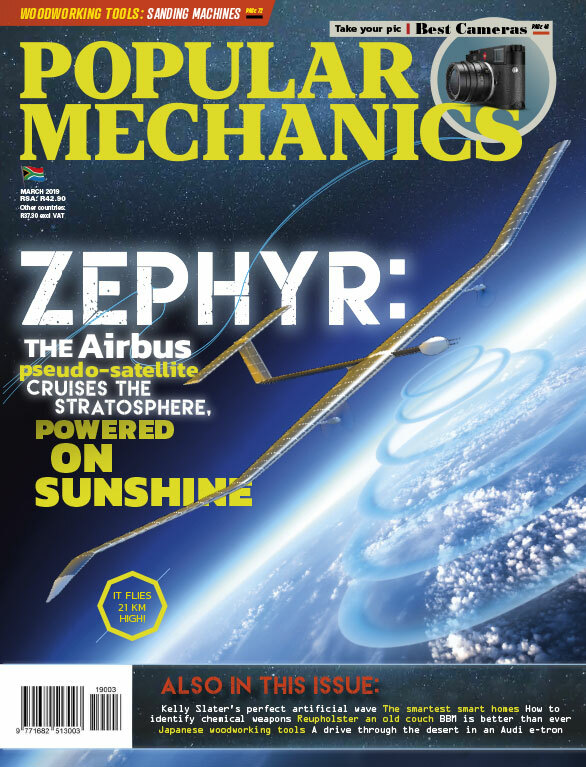 The Entertainer app users usually pay an annual fee of R495 per city. However, FNB and RMB Private Bank customers can reap the benefits without paying the annual fee for the duration of 2019 and the bank will explore future discounted subscription fees based on customer take up and service usage over the course of this year. This gives customers access to discounted offers across South Africa’s major cities – Durban, Cape Town, Johannesburg/Pretoria saving them a total of R1,485. 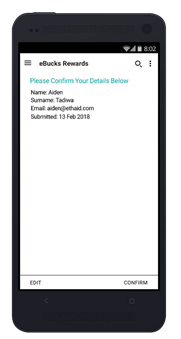 And what makes the deal even more attractive is that customers can access and use The Entertainer app when traveling abroad to the UK, saving an additional R541.30 in subscription fees. “This is a value-added service which makes our customers’ money go further. We recognise the unstable economic conditions we live in, where our customers are forced to be frugal when it comes to leisure activities. 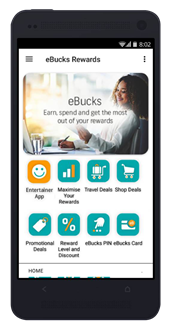 This exciting partnership with The Entertainer allows our customers to enjoy doing the things they love doing whilst making the most of their budgets,” adds Johan Moolman, eBucks Rewards CEO. 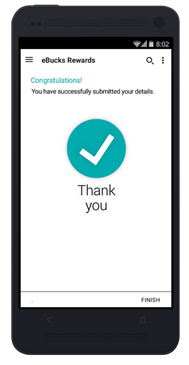 To access and start using the App, you need to be an eBucks Rewards Member and have the latest version of the FNB app. 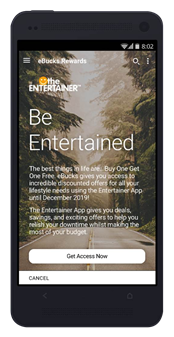 Select the Entertainer App icon under eBucks Rewards and follow the prompts to register. 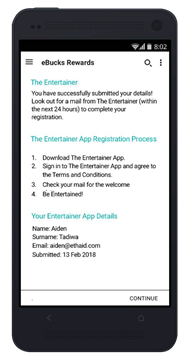 Customers will receive a welcome email from The Entertainer along with login details within 24 hours. Customers will need to log in and accept terms and conditions.